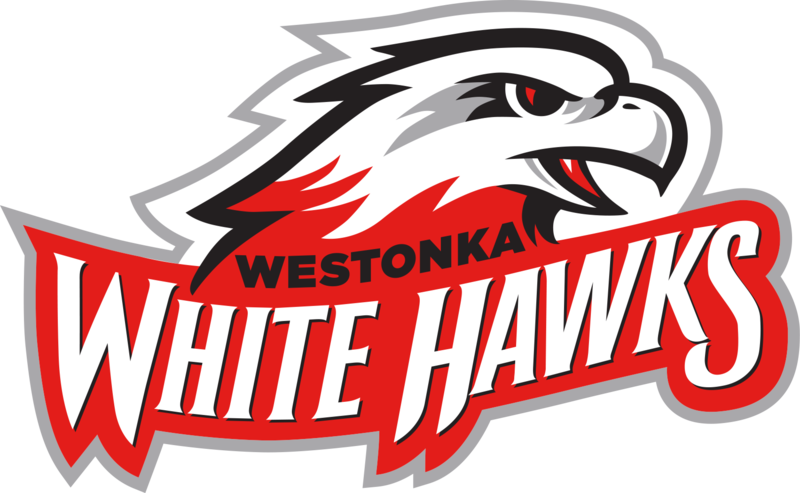 The Westonka Activities Department needs your help to keep this website up to date with the latest White Hawks news. 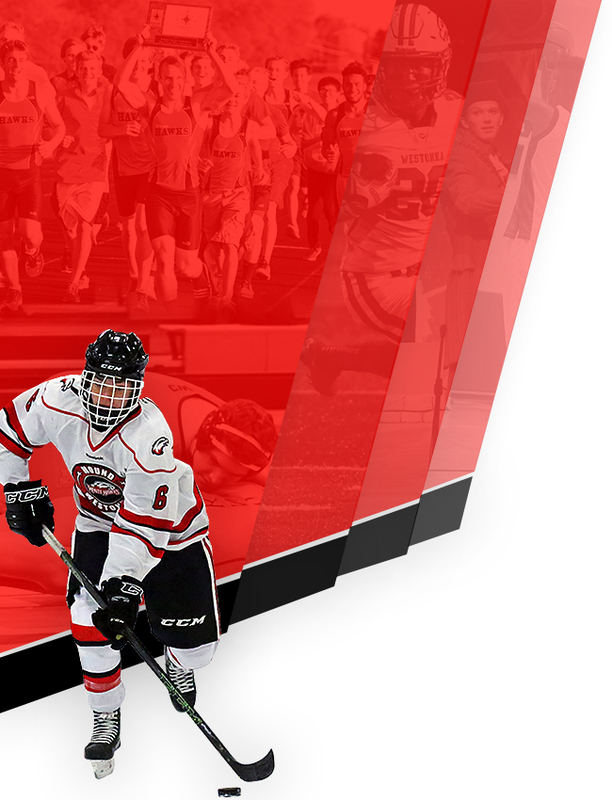 Coaches/advisors, students, parents, alumni and fans are encouraged to submit sports/activities updates and photos to Communications Coordinator Becca Neuger at neugerb@westonka.k12.mn.us. 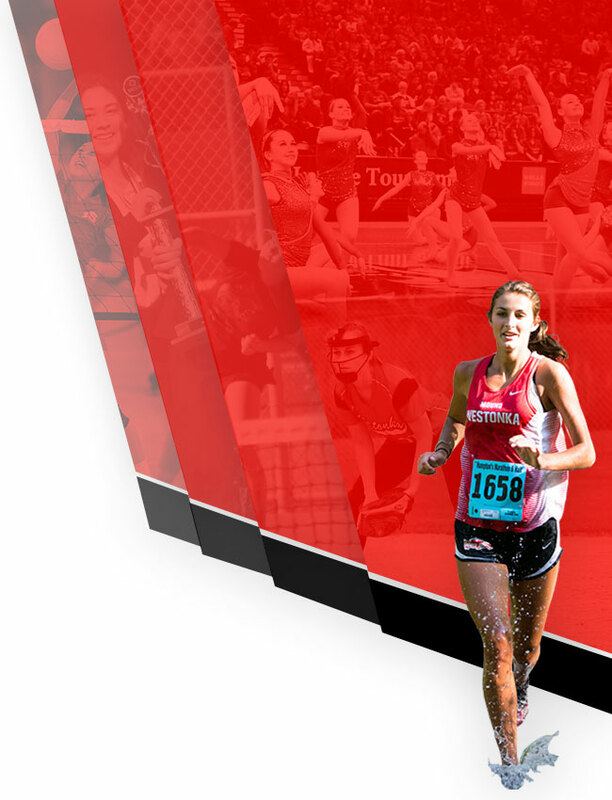 Submissions will appear online and in the weekly Westonka News e-newsletter. Call (952) 491-8003 with any questions.